The weeding day is the best day ever for lovers. The famous “yes, I do” is the seal of the union of a couple who wants to share its future life together and to help each other. This day is a special event and for this reason many couples search for a place, where they can seal officially their love. A wedding in South Tyrol in front of the fantastic scenery of the imposing alpine peaks particularly attracts young couples. The most important and beautiful day in the life of these two persons is crowned by the wonderful wedding ceremony and the place should reflect the importance of the mutual promise. The Gasserhof Hotel in Bressaone offers the ideal conditions in order to fulfil the dream of a wedding in the mountains. The structure lays seven kilometres away from the episcopal city of Bressanone, at an altitude of 950 metres a.s.l. in the middle of a wonderful half alpine landscape. The weeding couple and their guests enjoy the South Tyrolean delicacies and the specialties of the Mediterrean cooking at the hotel restaurant. We will be glad to help you in creating your wedding menu and our sommelier will be pleased to suggest the best wines for each dish. For small or bigger family parties the Gasserhof Hotel put at disposal different spaces. After the parties the guests can stay overnight in our good furnished rooms. The South Tyrolean alpine world in the Isarco Valley offers you during the year from May to October the best conditions for romantic honeymoon weeks in front of a high alpine panorama. Are you looking for a harmonic togetherness with your partner in the middle of an untouched nature? 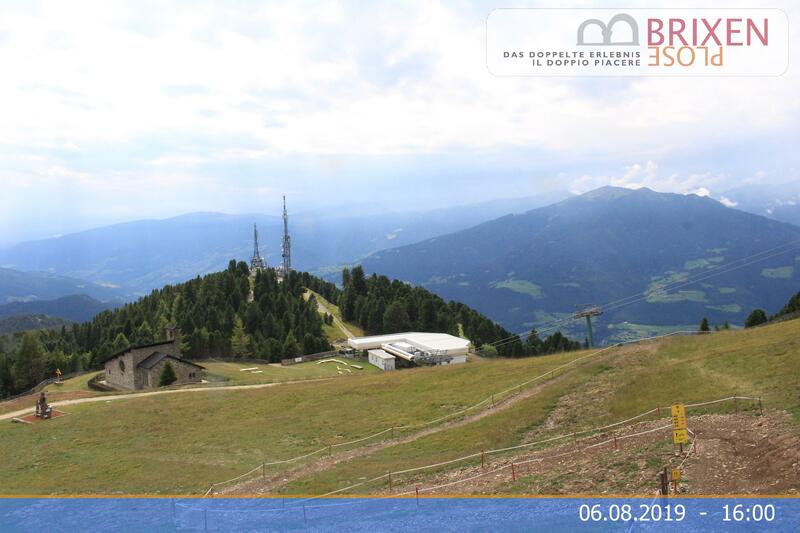 The hiking area on the Plose, the mountain of Bressanone, offers the perfect conditions. By the Plose orbit you will reach in a few minutes the wonderful alpine landscape with nice-smelling meadows full of flowers, roaring alpine rivers and a special panoramic view of the Dolomites, which are part of the UNESCO world heritage since 2009. Then you can go around hand by hand through the medieval city centre of Bressanone, before you will relax in the evening in the wide wellness area. The team of the house will make its best to turn your wedding in the mountains and the honeymoon weeks in South Tyrol into an unforgettable event.